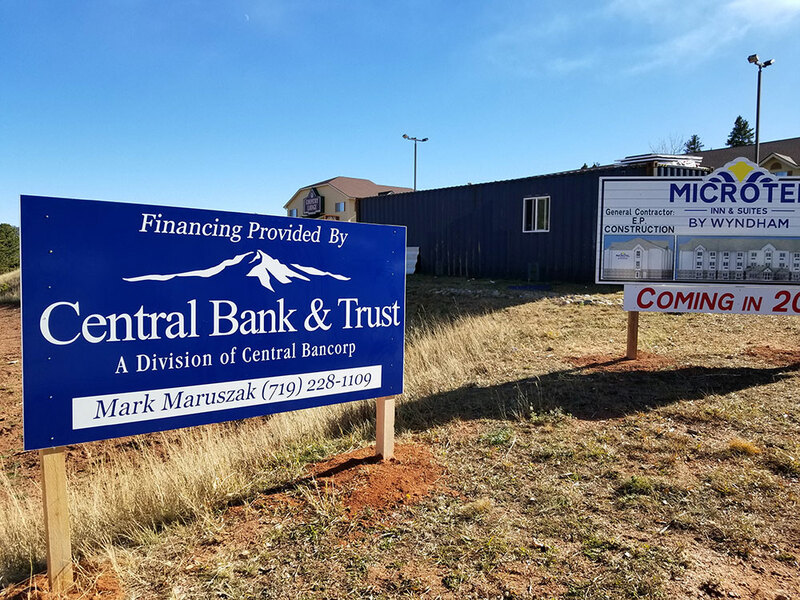 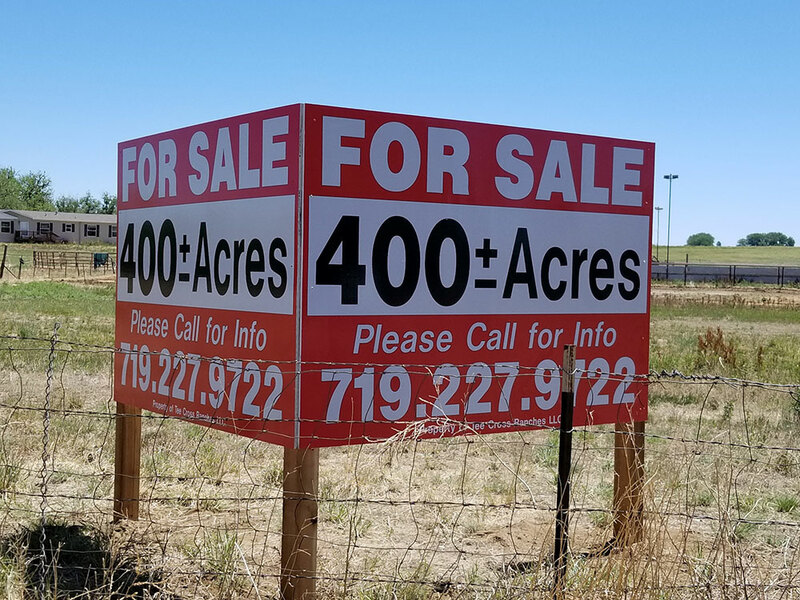 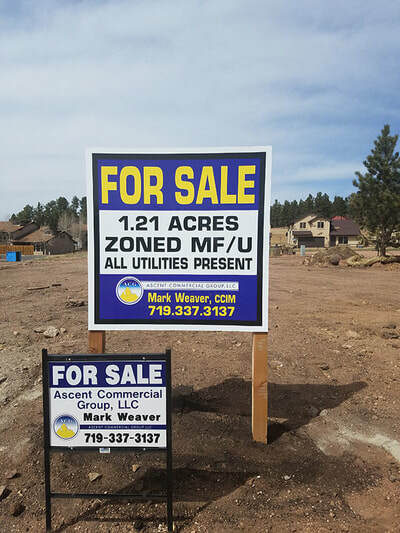 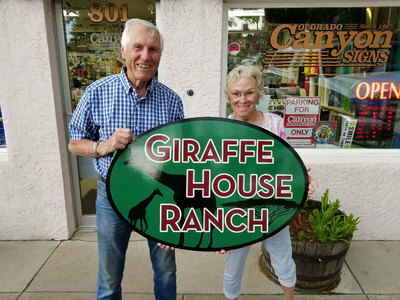 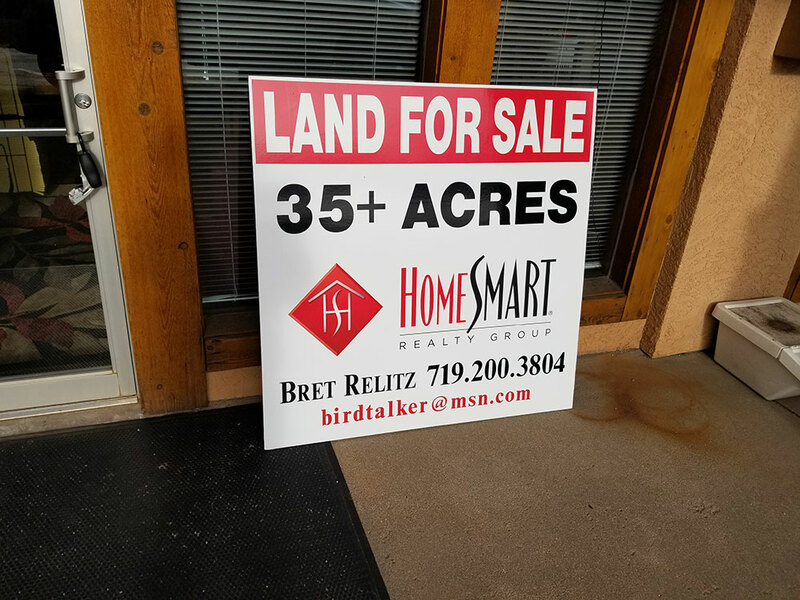 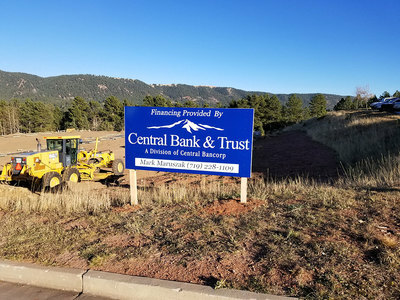 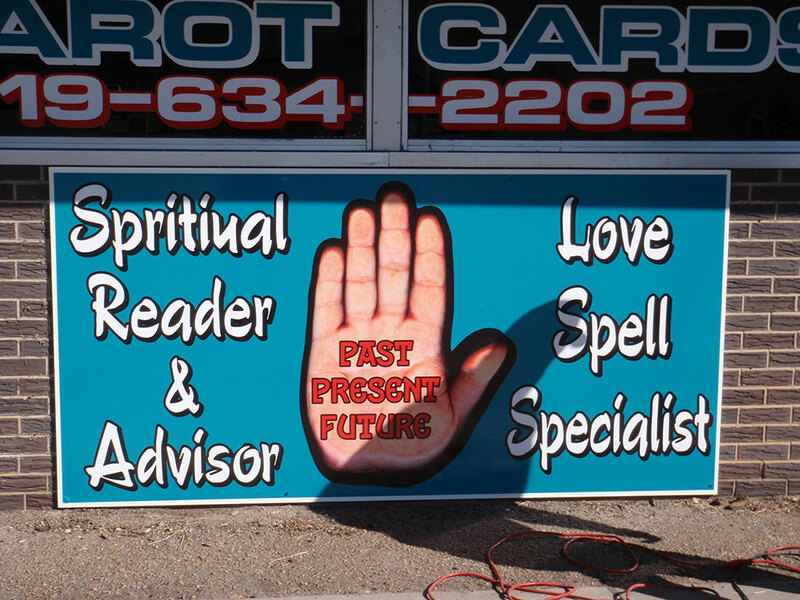 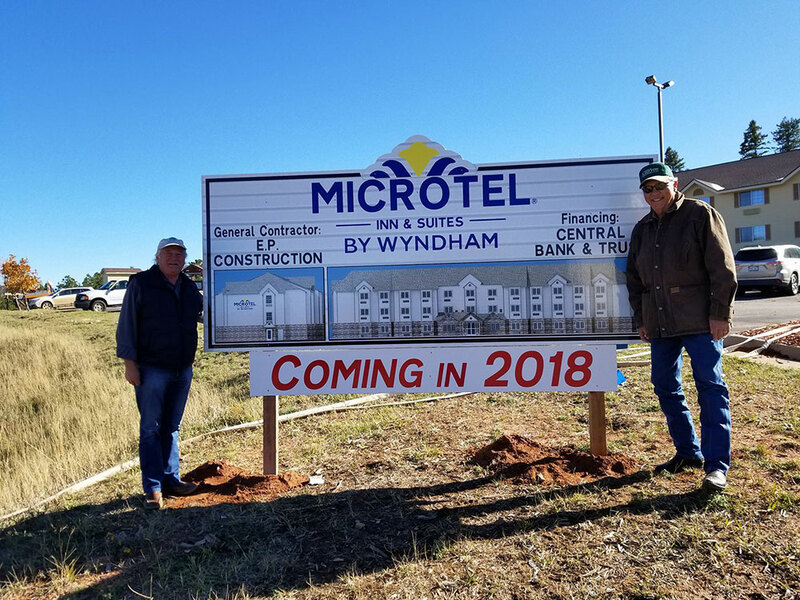 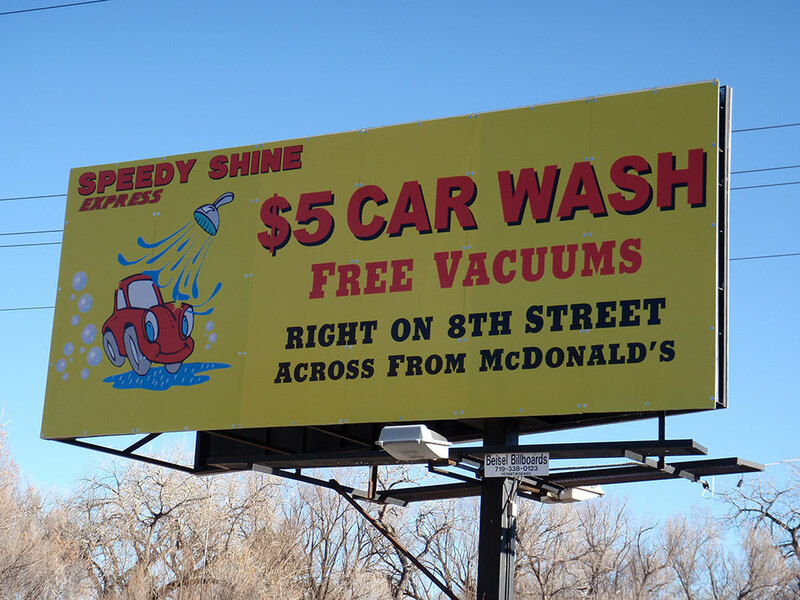 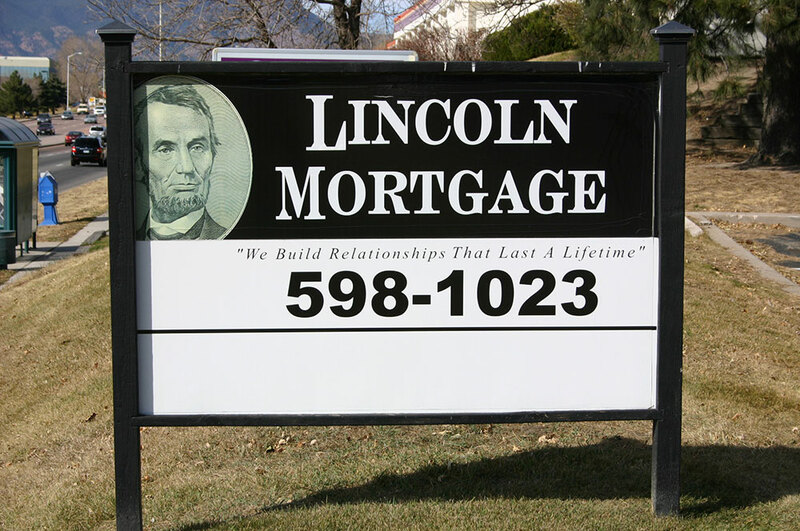 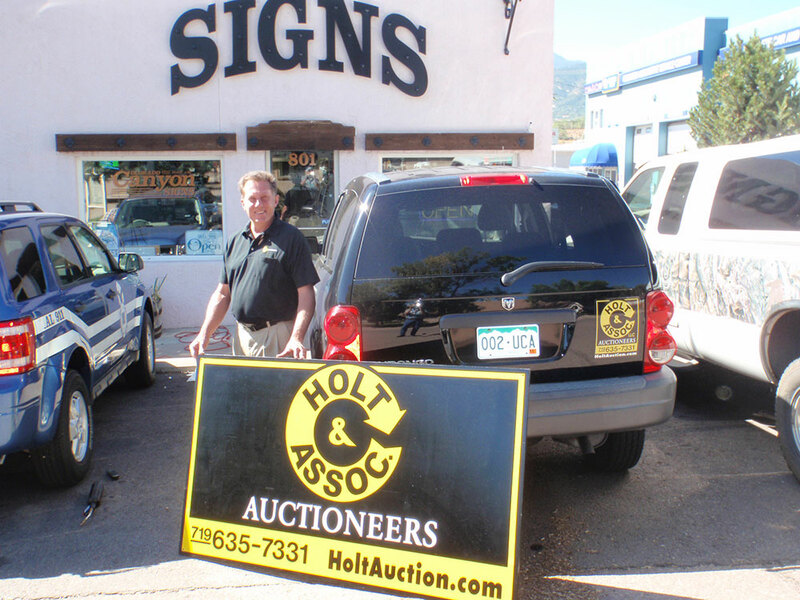 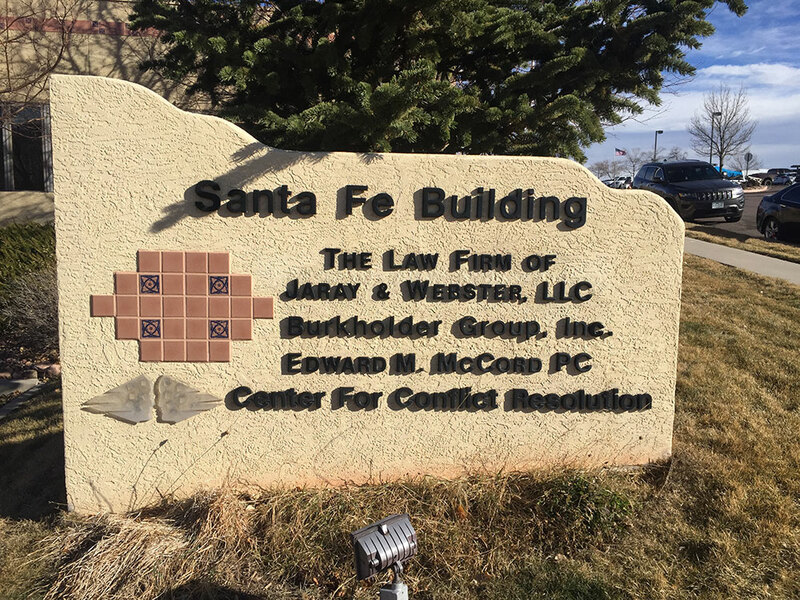 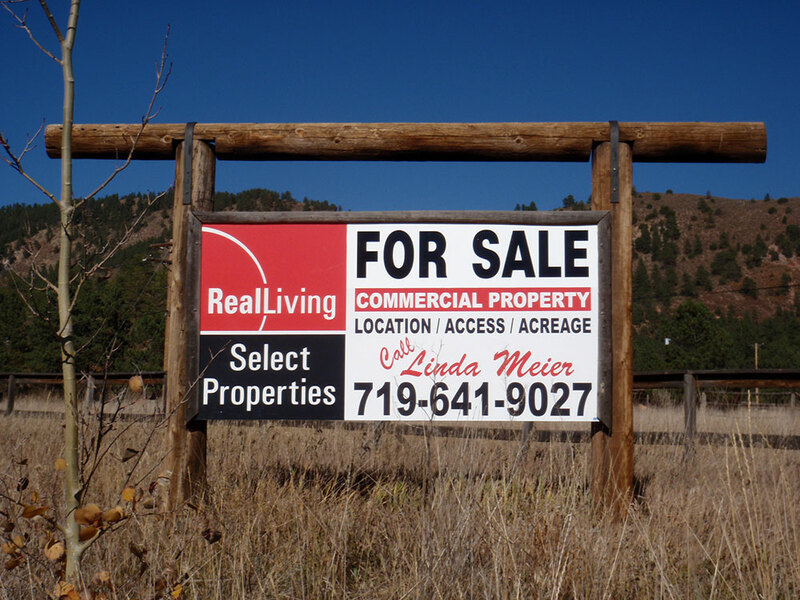 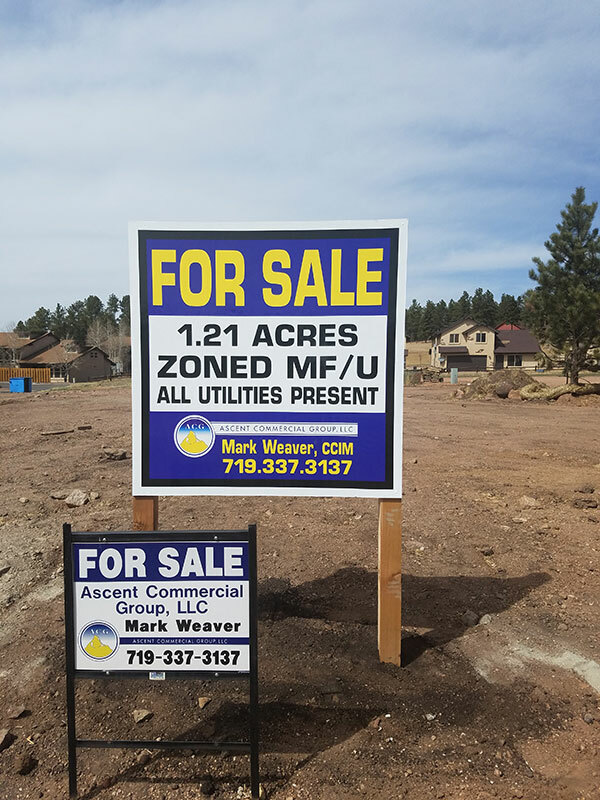 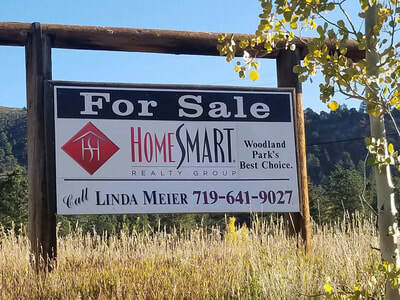 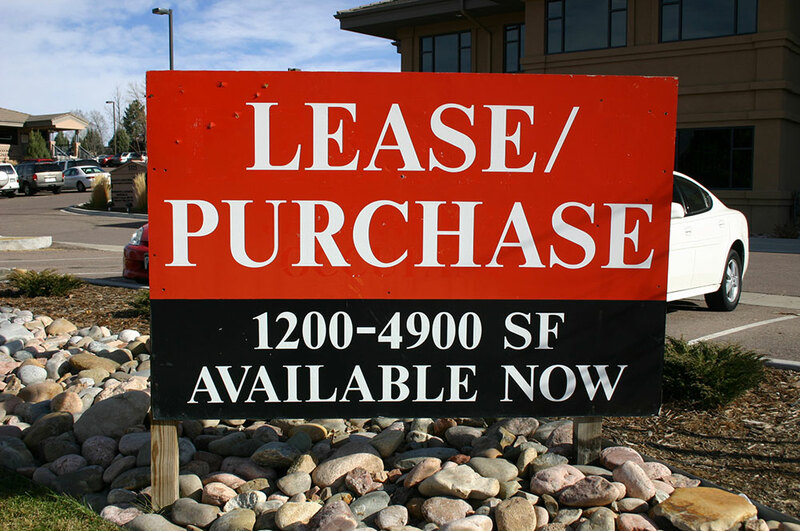 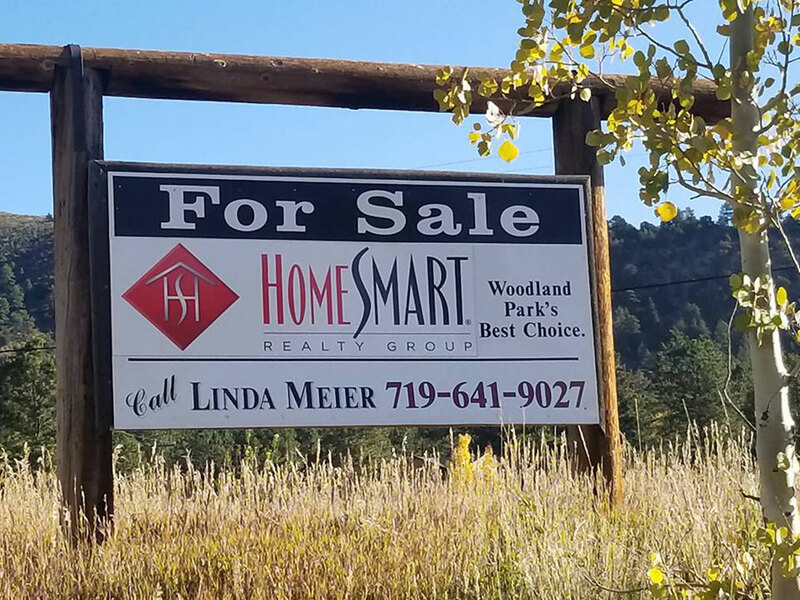 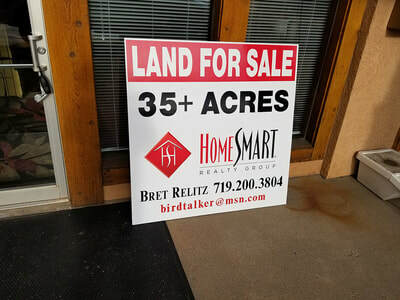 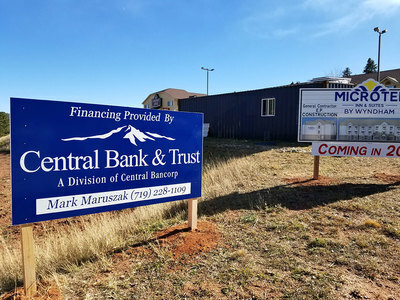 Colorado Canyon Signs has been helping clients in El Paso and Teller Counties by producing quality attractive signs since 1987. 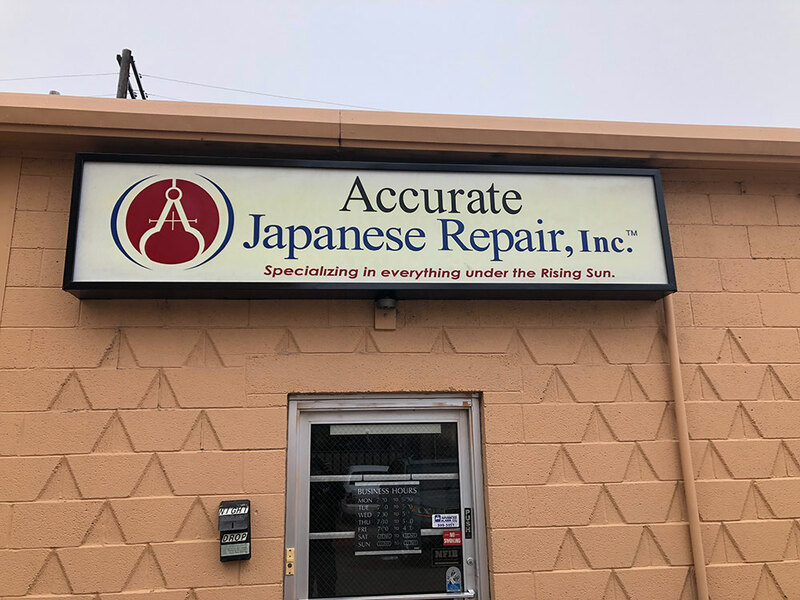 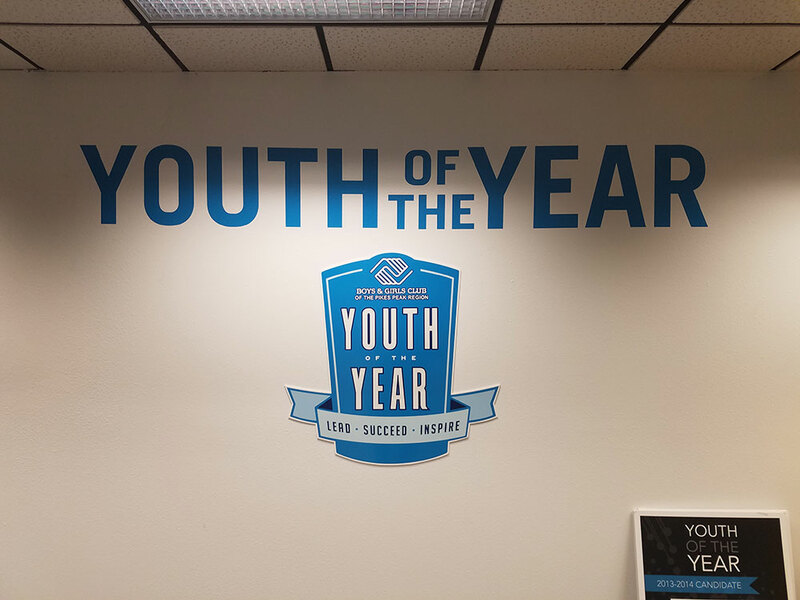 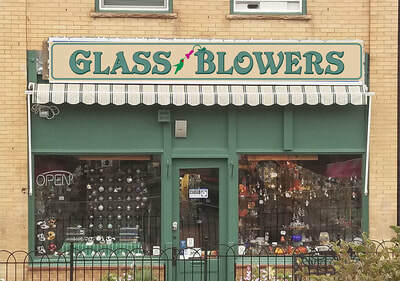 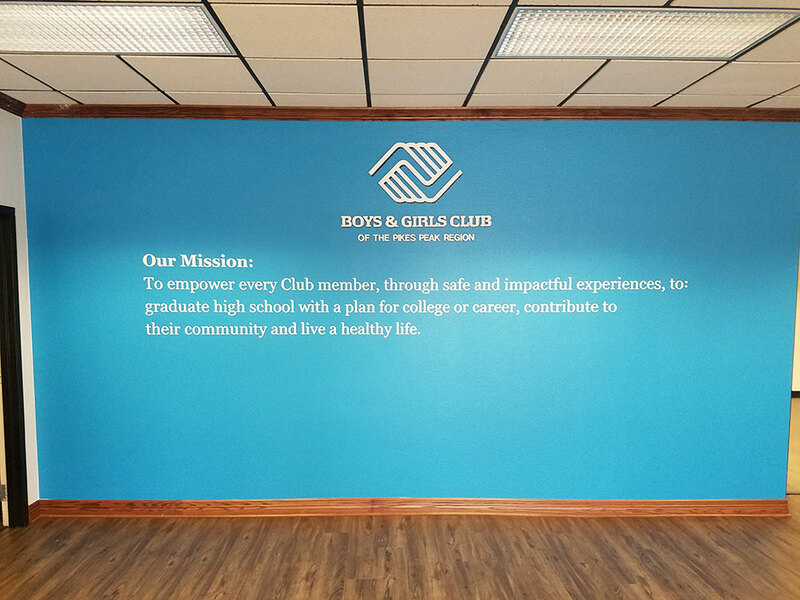 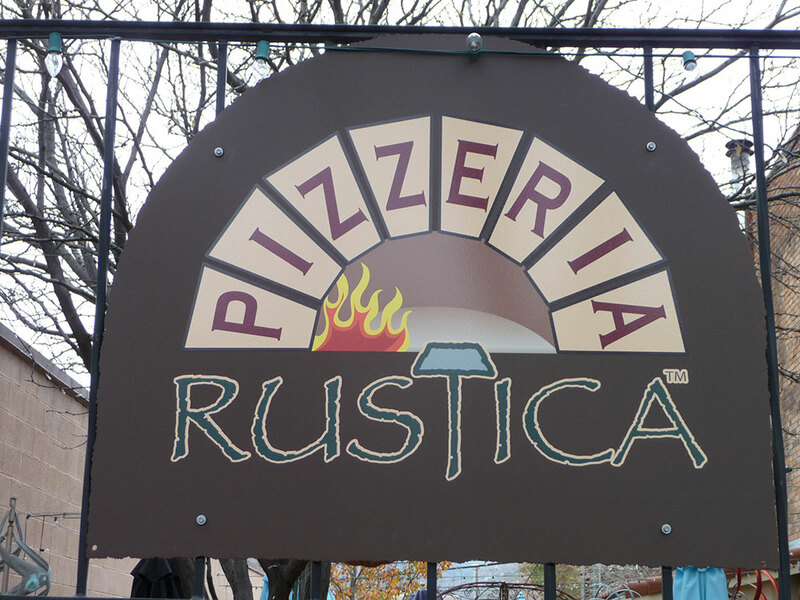 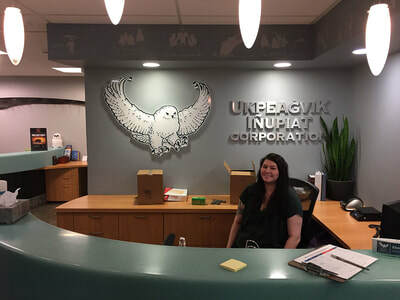 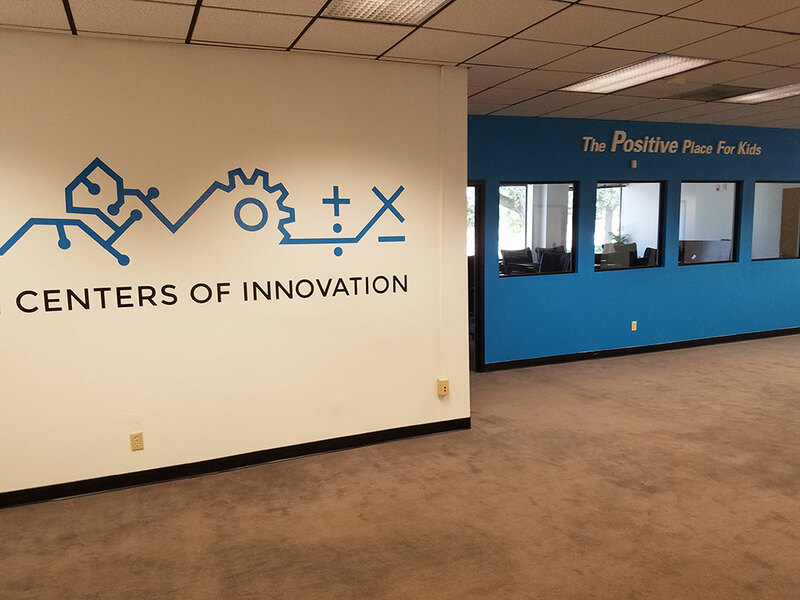 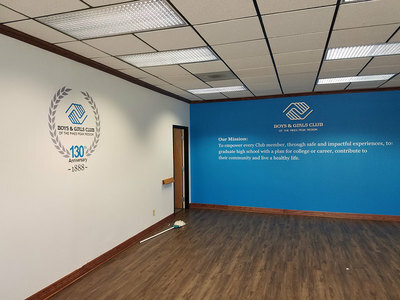 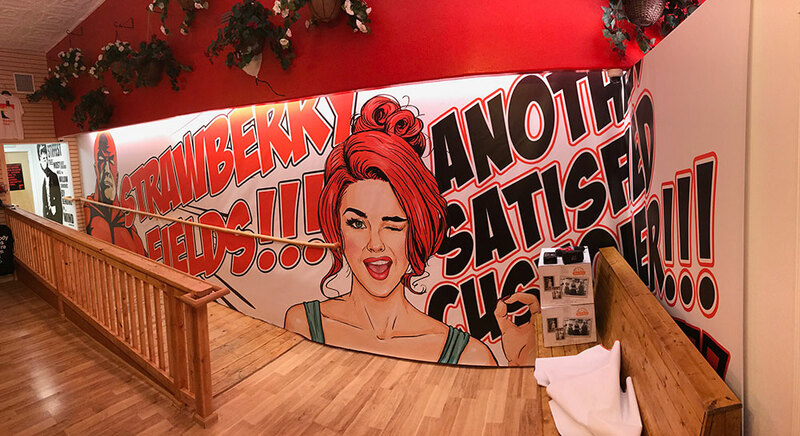 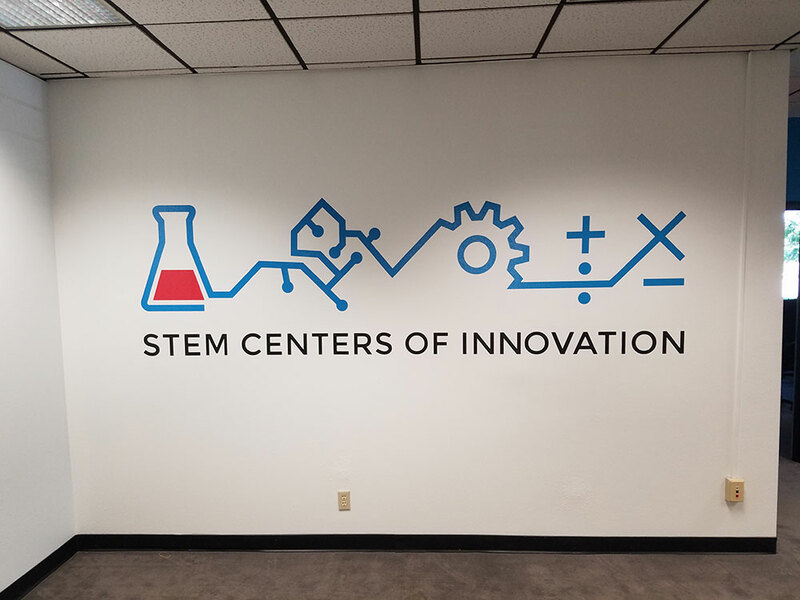 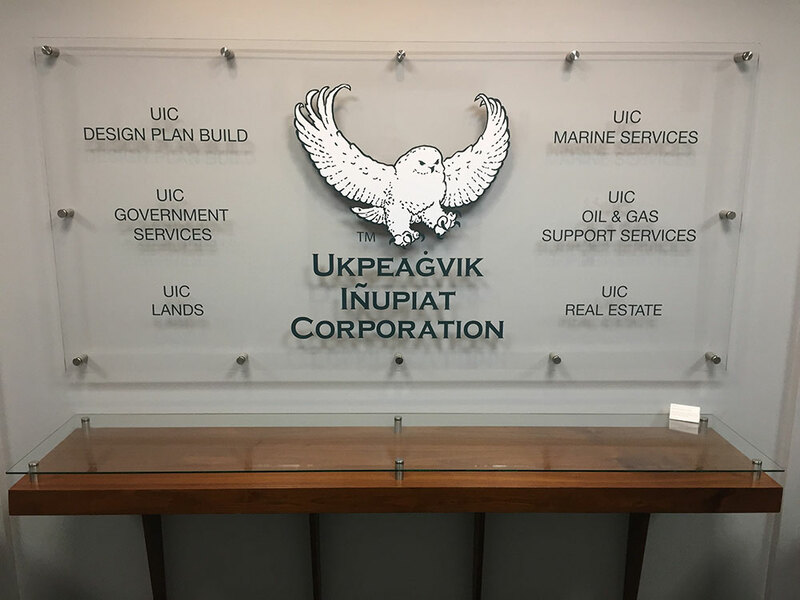 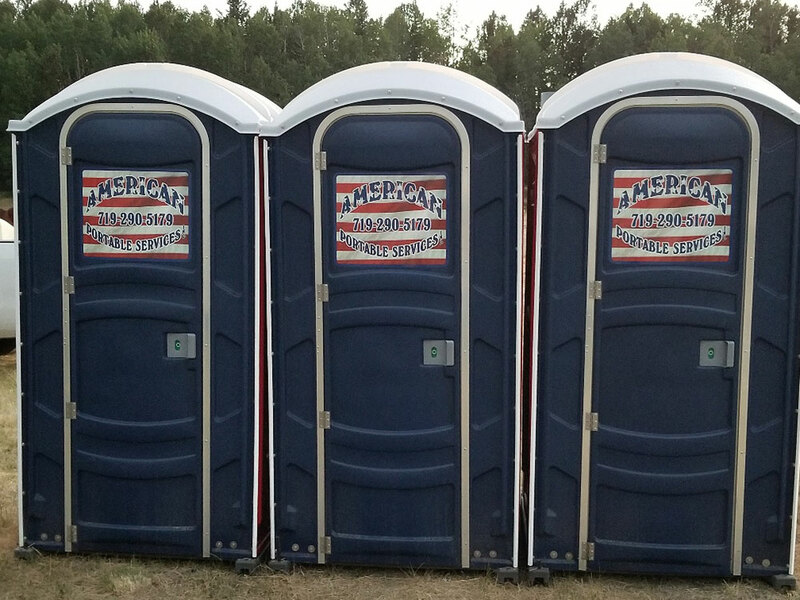 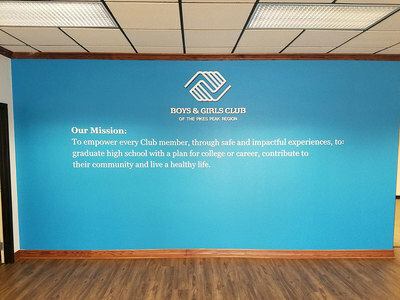 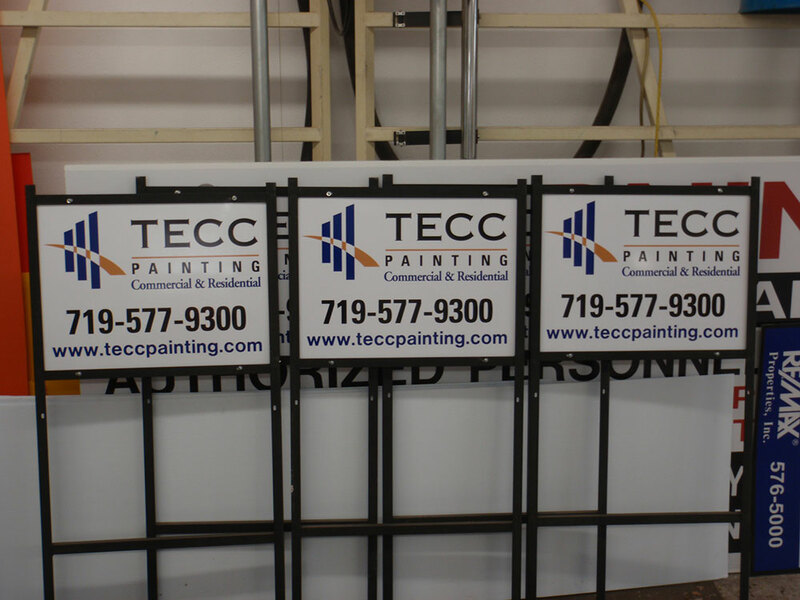 We assist the customer including concept, design, materials, colors, typefaces (fonts), metal, plexiglas, wood, MDO, magnetic and vinyl signs of all sizes, colors and varieties. 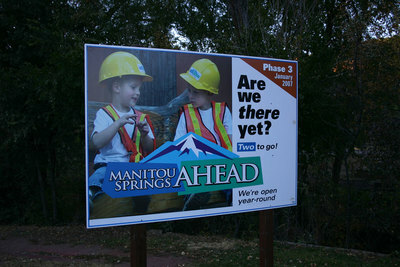 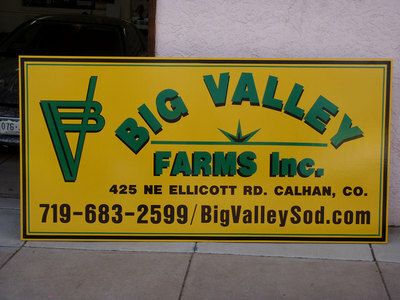 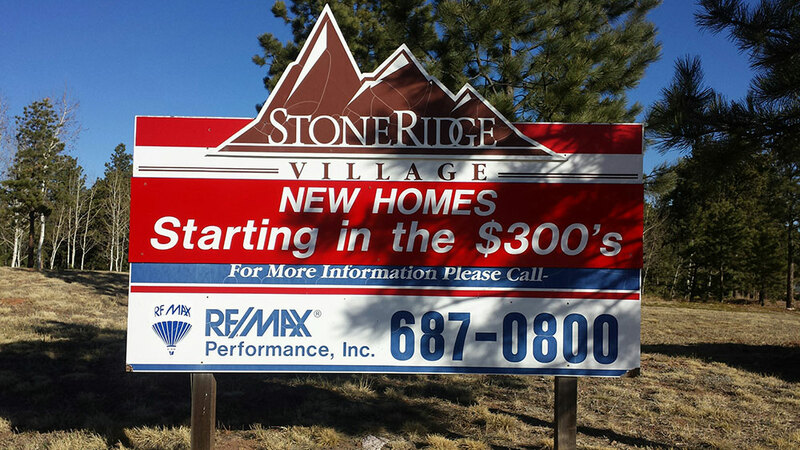 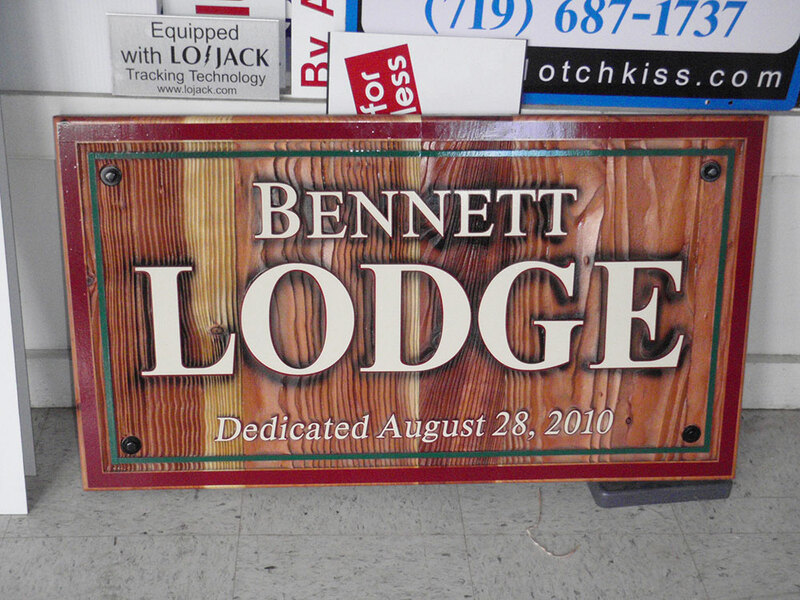 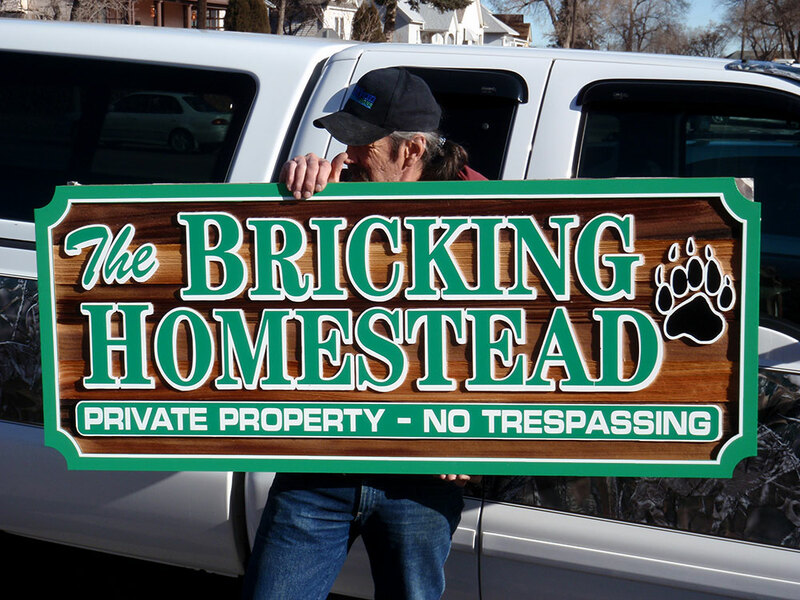 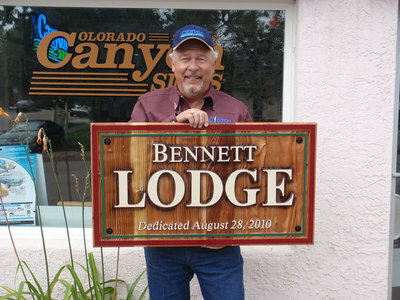 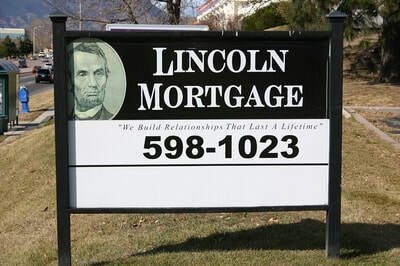 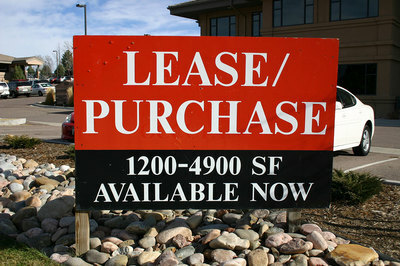 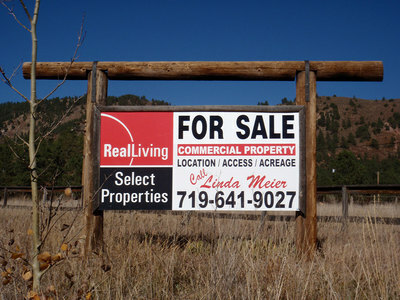 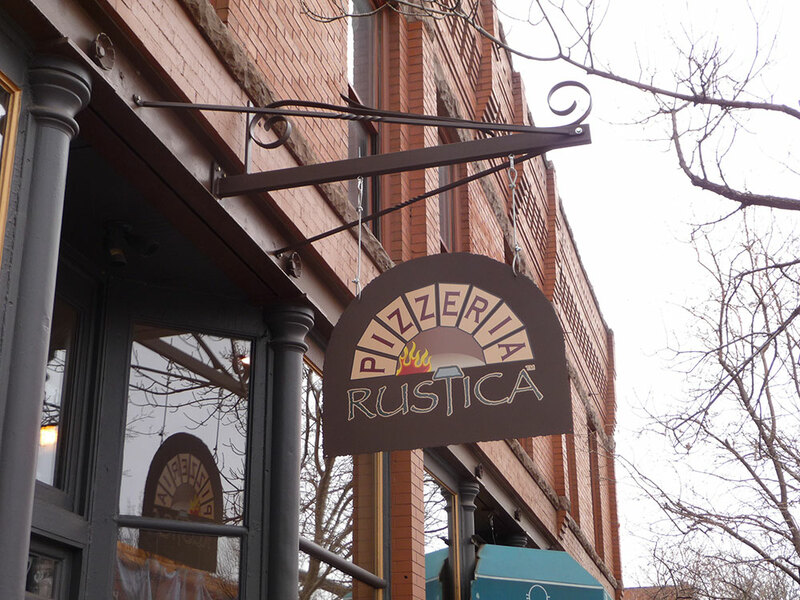 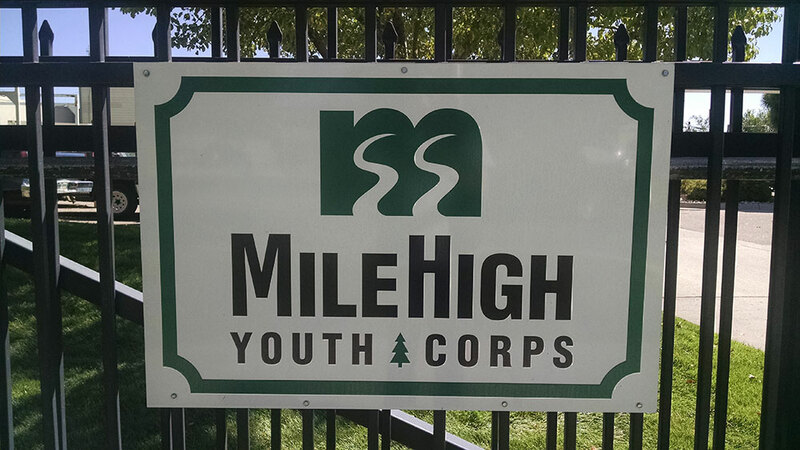 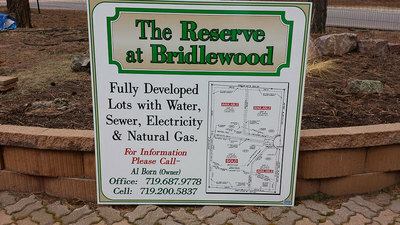 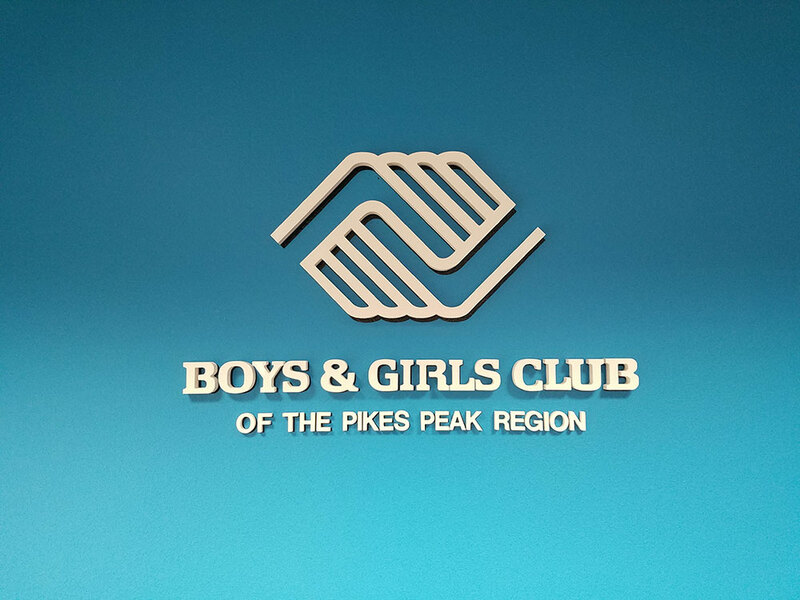 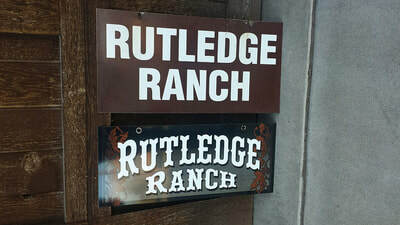 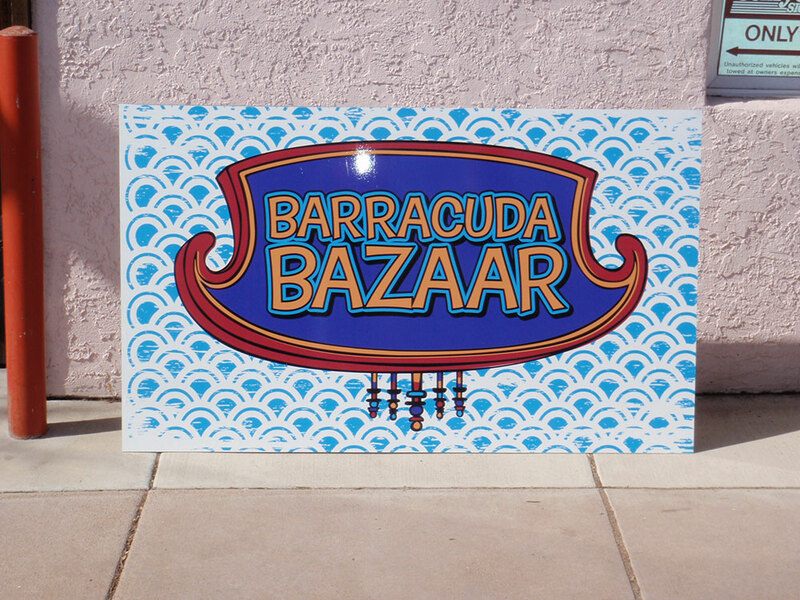 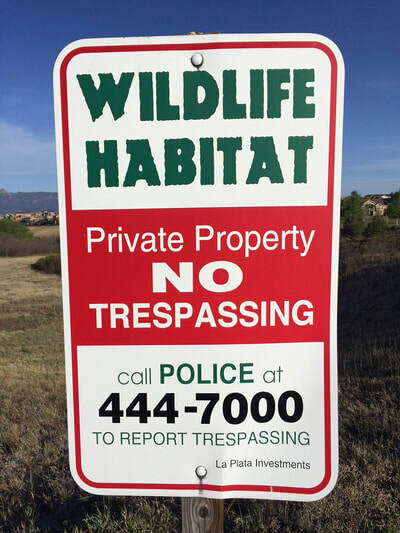 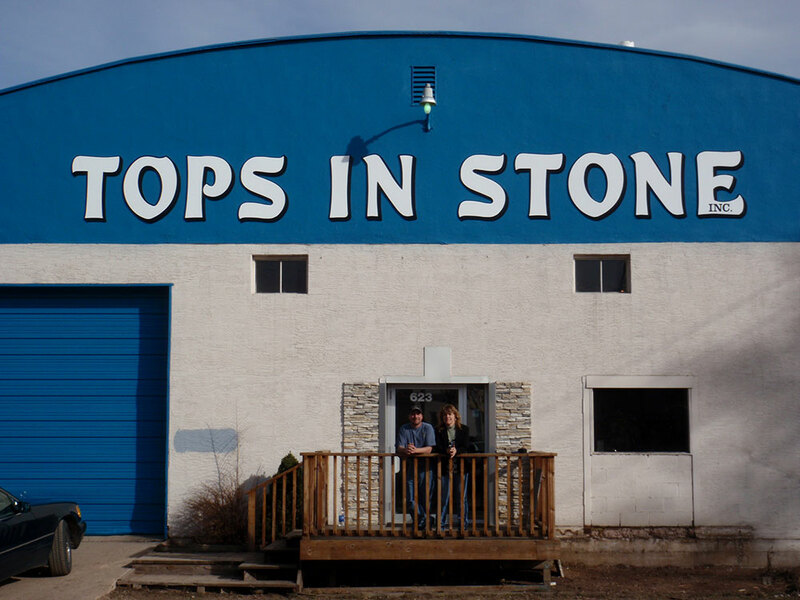 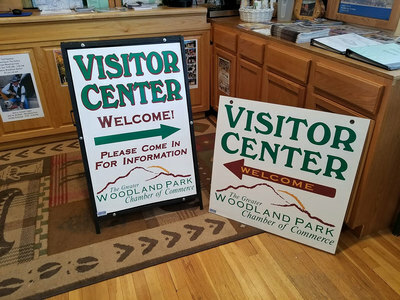 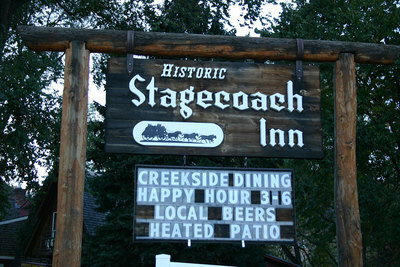 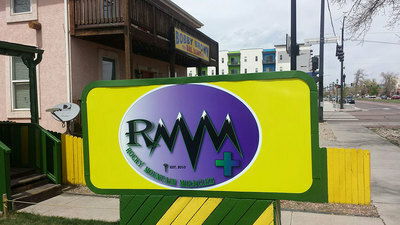 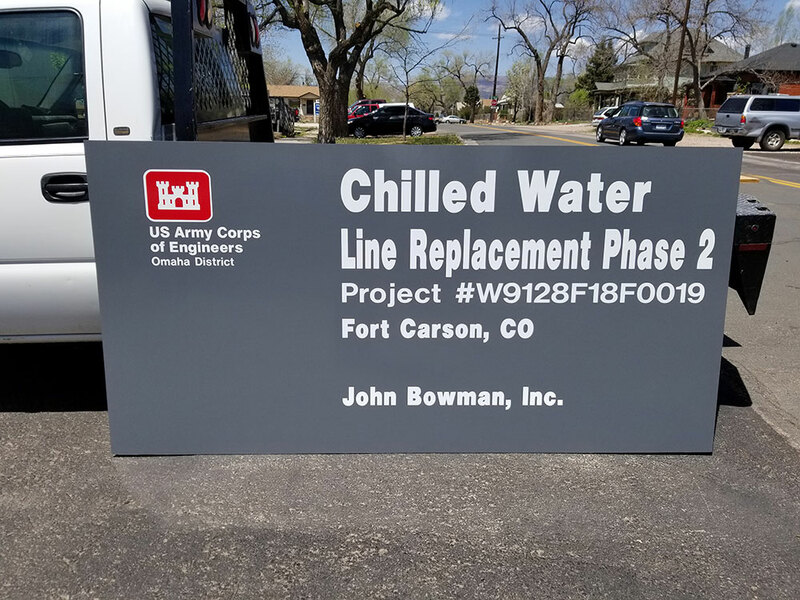 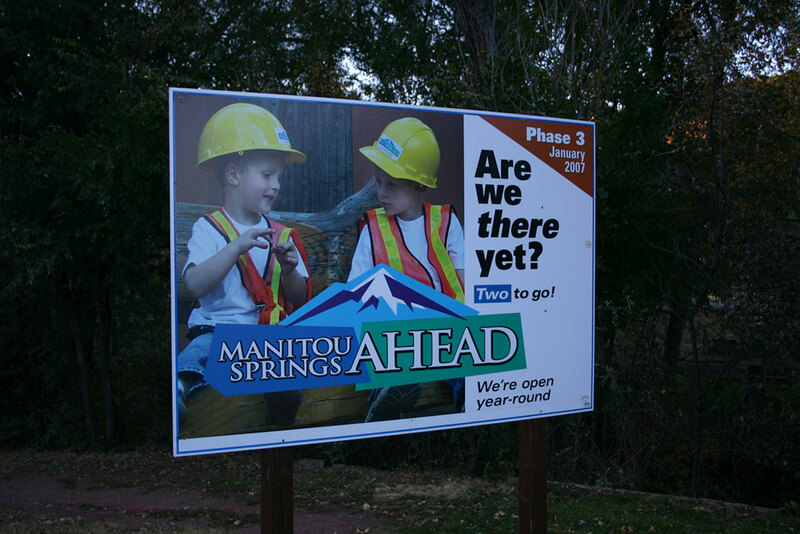 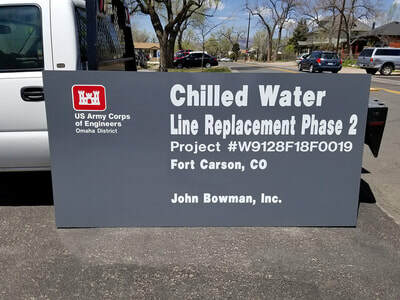 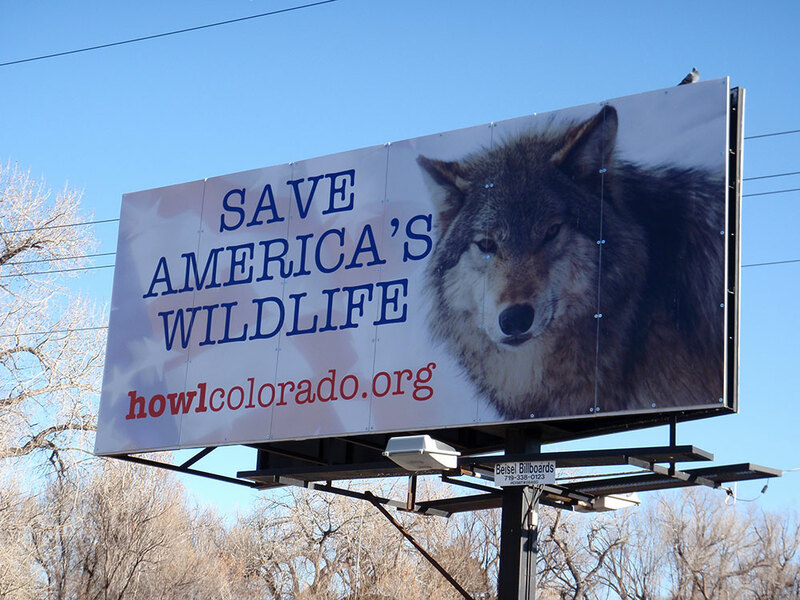 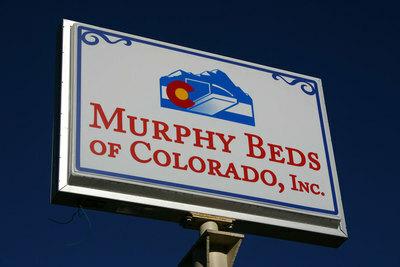 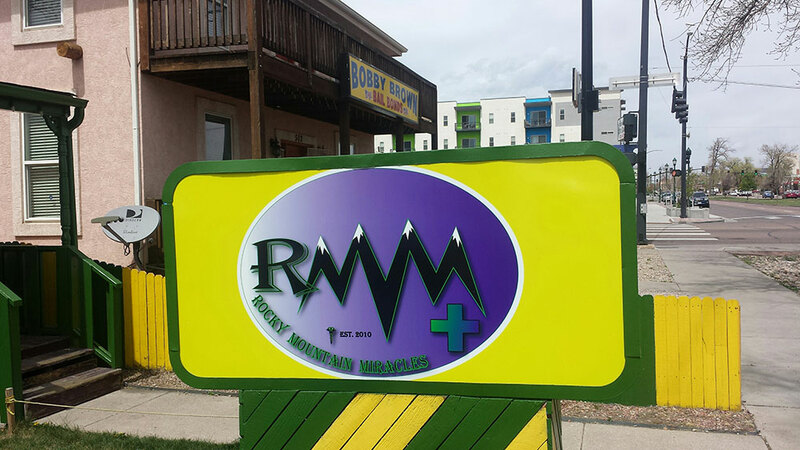 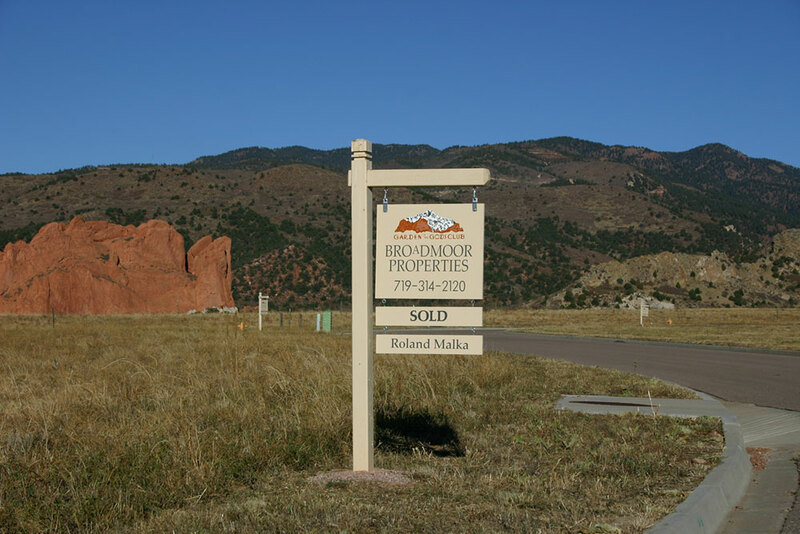 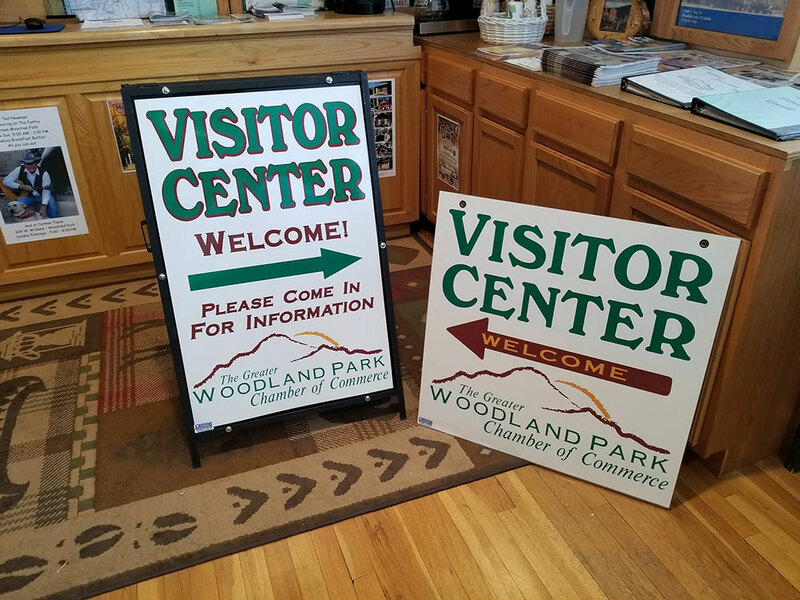 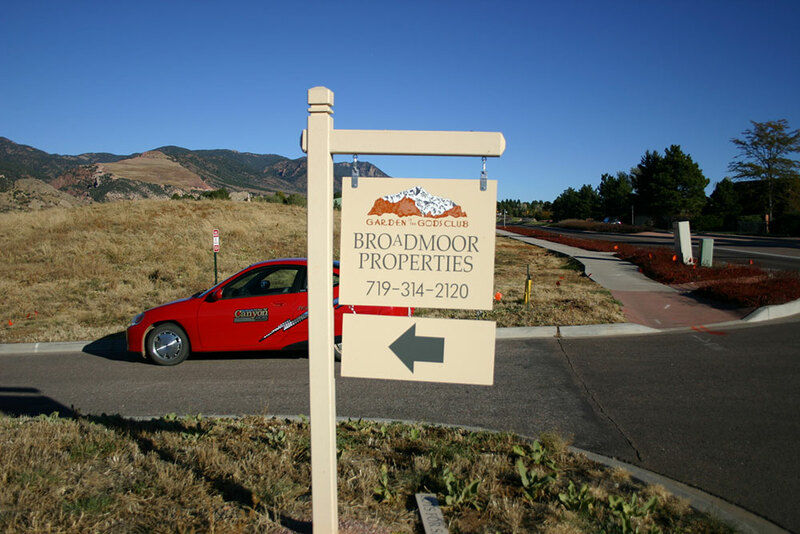 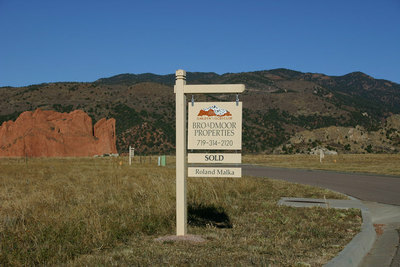 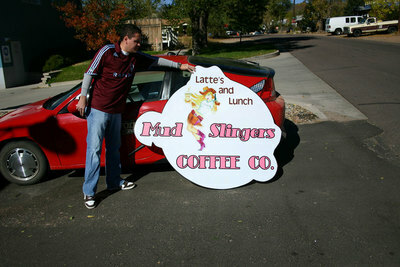 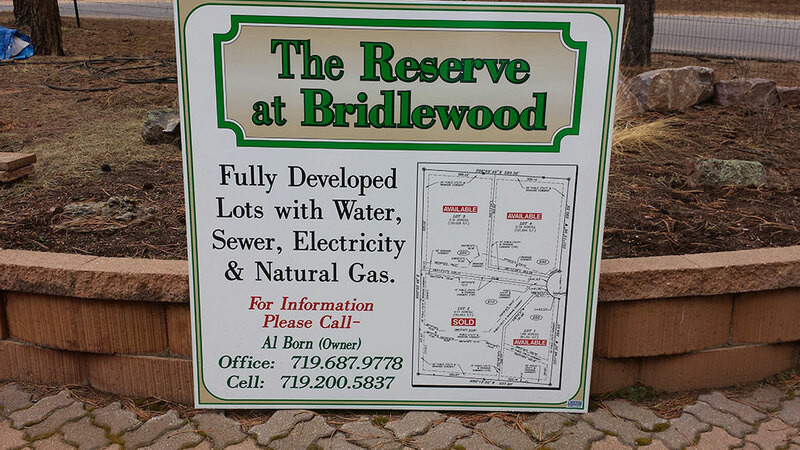 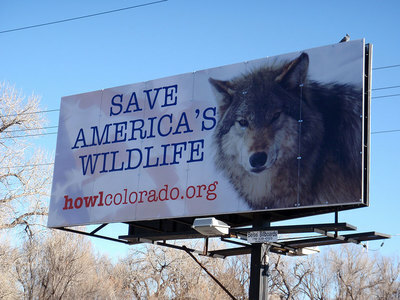 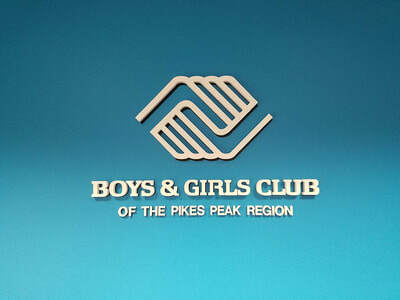 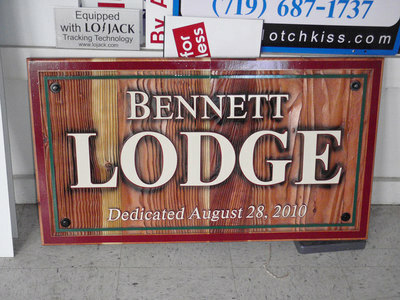 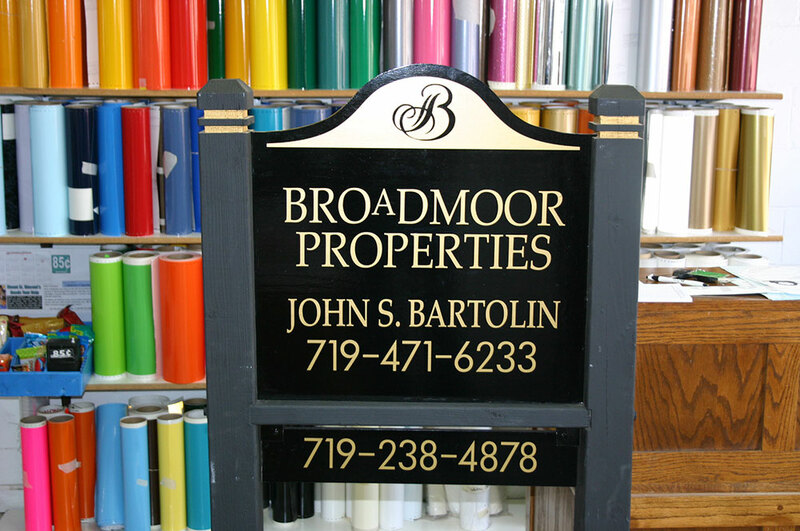 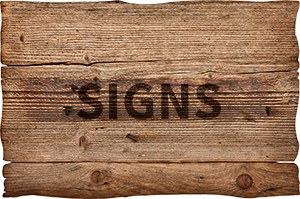 Colorado Canyon Signs uses only premium long lasting materials. 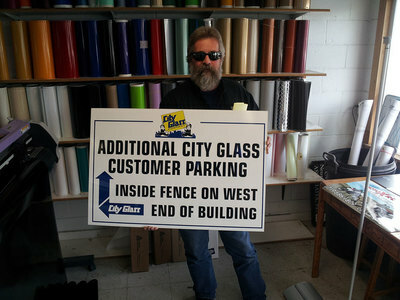 We also do sign systems, vehicles (fleets included) and window lettering for your business. 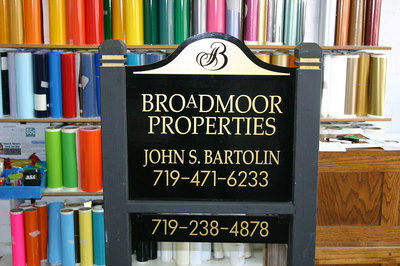 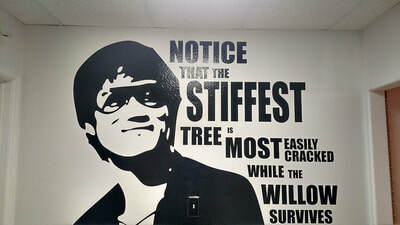 View the slideshow to see samples of our work. 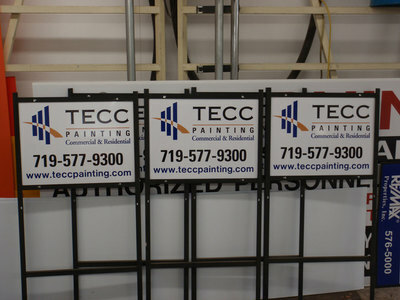 Please email or call us for an estimate. 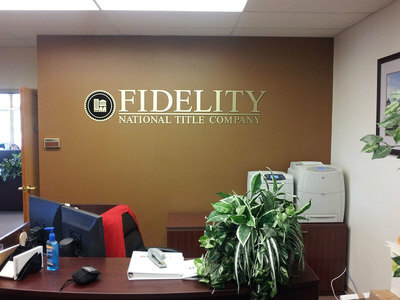 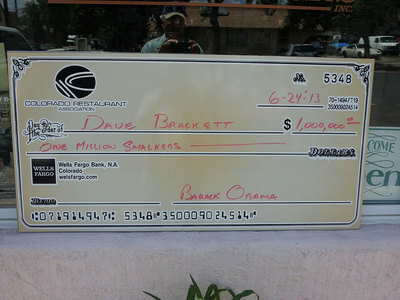 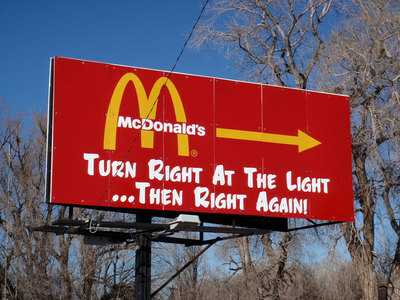 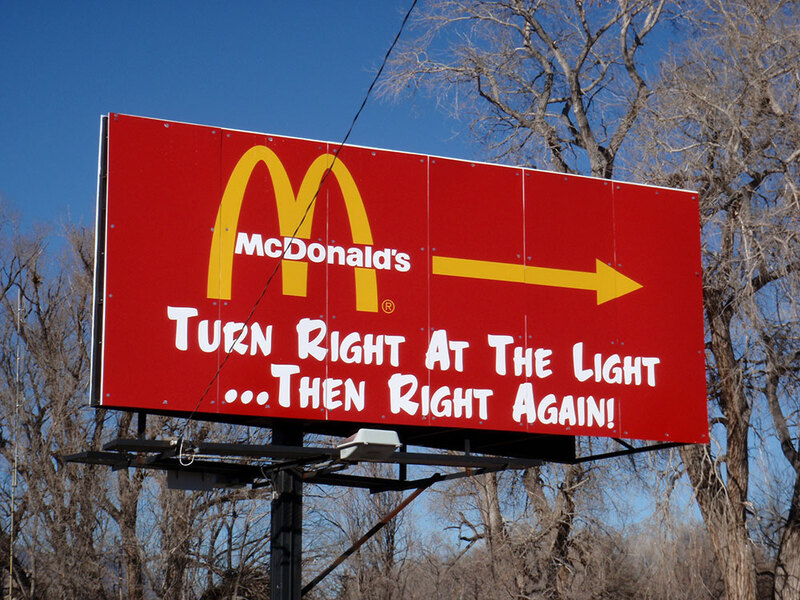 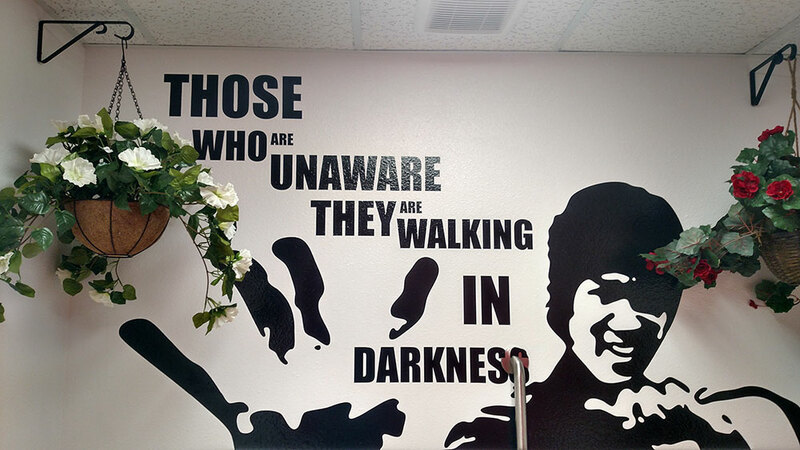 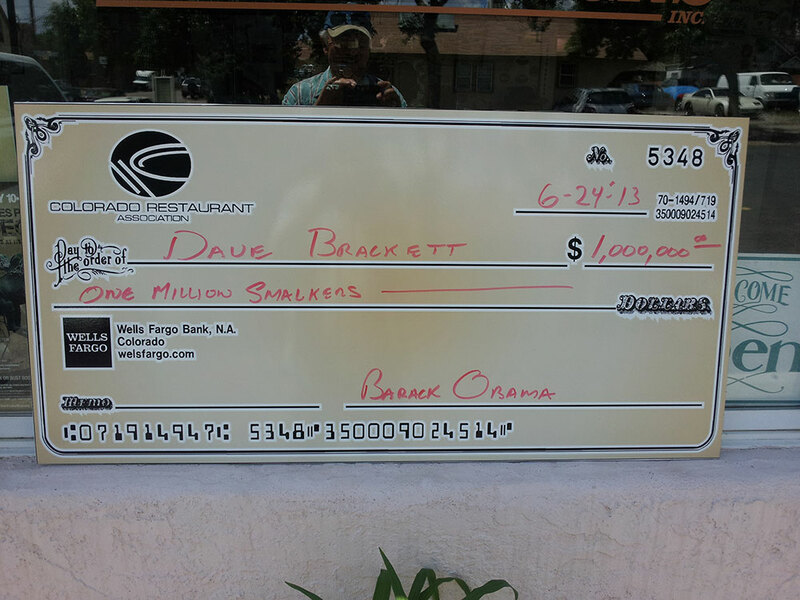 Helping you achieve your signage needs is our business and our pleasure. 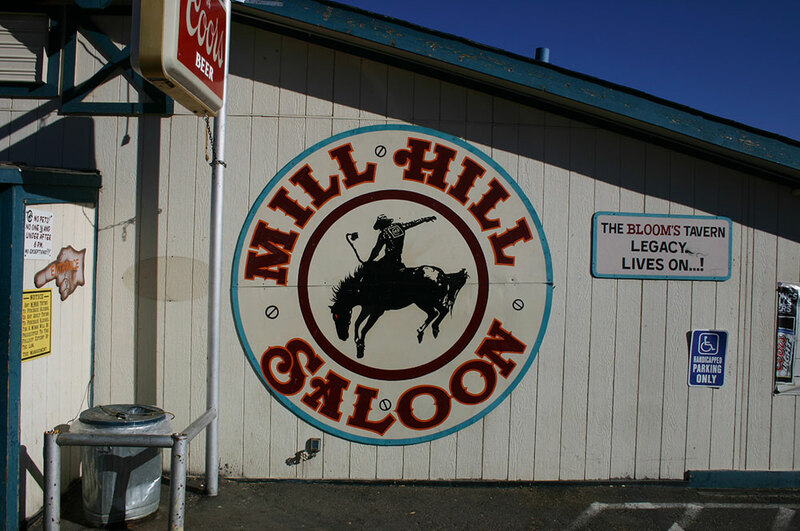 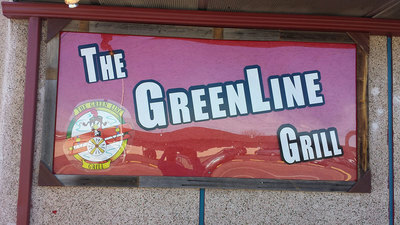 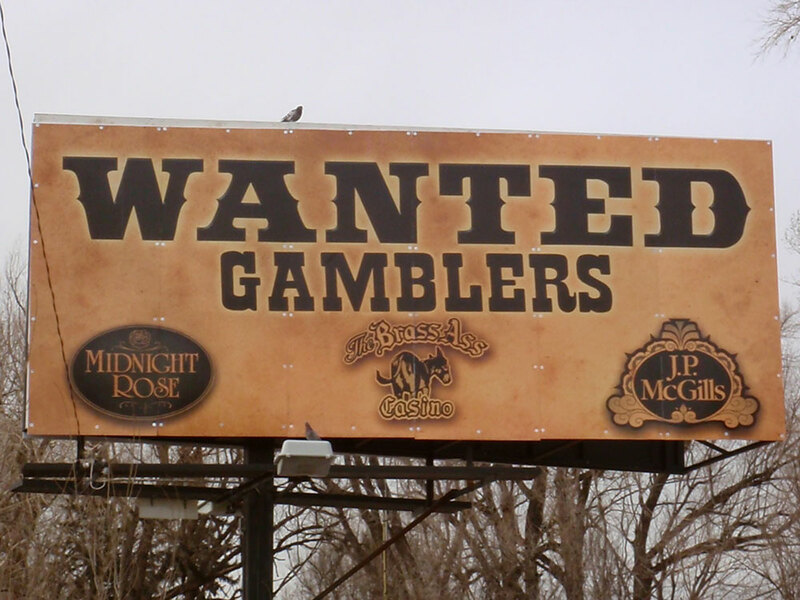 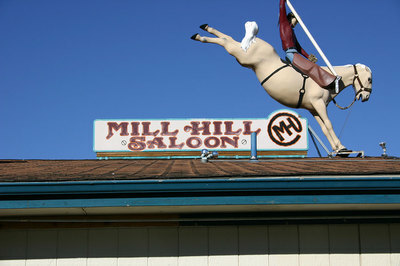 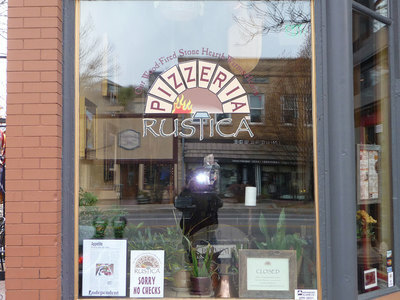 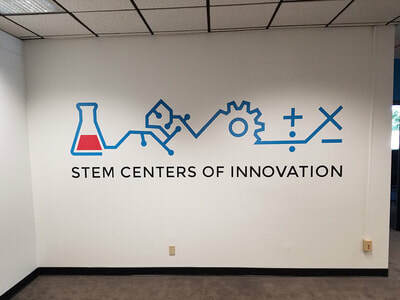 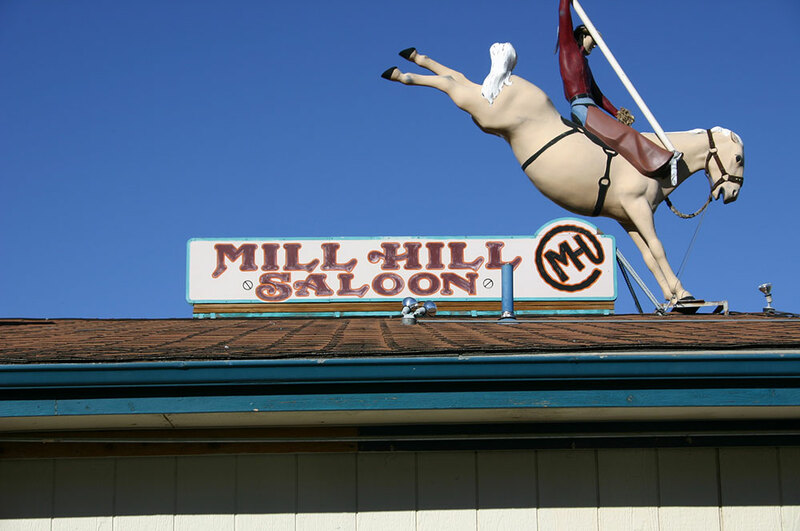 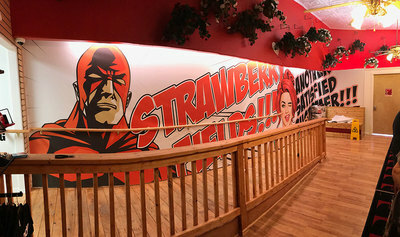 Below are some of our recent sign projects. 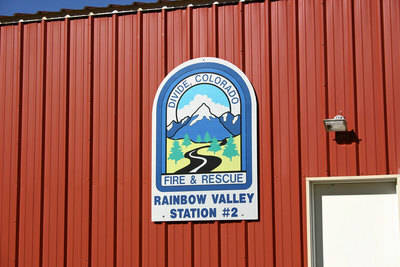 Click the image for a larger view.